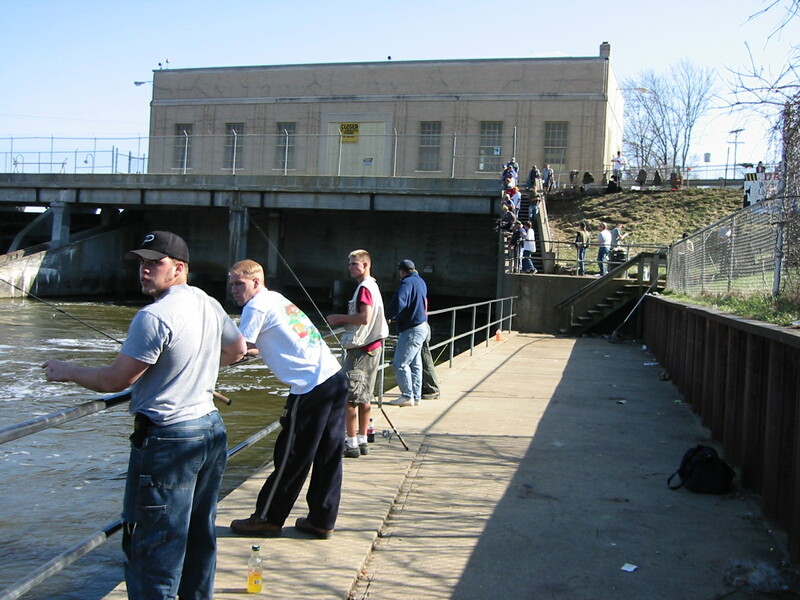 The DNR is proposing new improvements to the Allegan Dam for fishing access. There will be a public meeting on June 30 at 6:30 pm at the Allegan District Library located at 331 Hubbard St. Check out the full announcement for additional information.